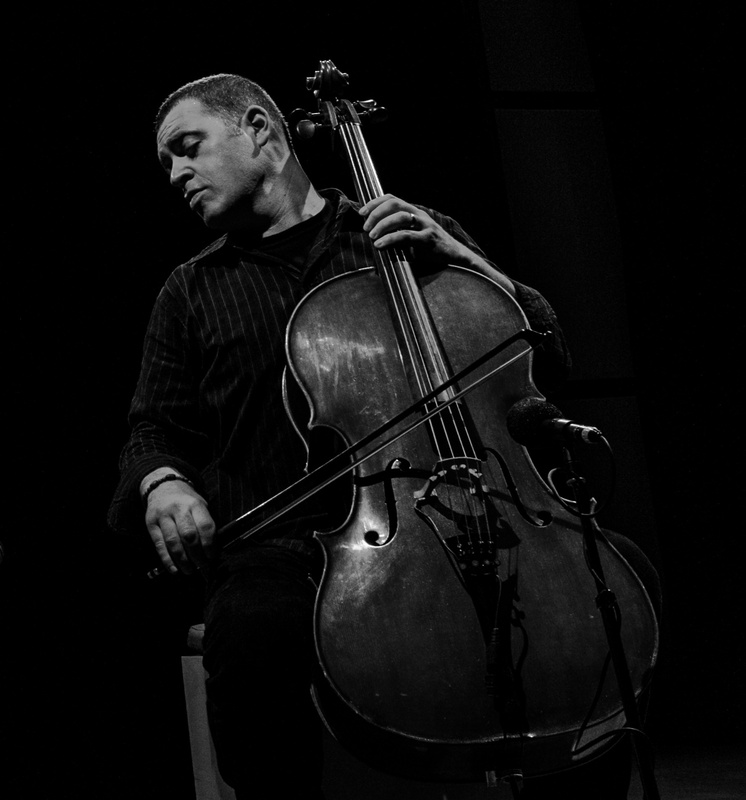 Daniel Levin is “one of the outstanding cellists working in the vanguard arena” (All About Jazz). Born in Burlington, Vermont, he began playing the cello at the age of six. In middle school, he also played alto and tenor saxophone in jazz and concert bands. When he was 15 he began studies at The Walnut Hill School for the Arts in Natick, Massachussetts. After graduating, he attended the Mannes College of Music in New York to study with former Piatigorsky student Paul Tobias. After one year at Mannes, Daniel moved back to the Boston area and, over the next several years, attended the New England Conservatory of Music, interspersed with periods of travelling around the country and abroad. In 2001, he graduated with a degree in Jazz Studies, having worked closely with Joe Maneri, Joe Morris, Hankus Netksy, John McNeil, and others. Since then, Daniel has developed his own unique voice as a cellist, improviser, and composer. As Ed Hazell noted upon release of "Don't Go It Alone" (Daniel Levin Quartet, Riti 009), Levin’s first record as a leader, “Cellist Daniel Levin is a major new voice on his instrument and in improvised music” (The Boston Phoenix). Levin has gone on to produce five more Daniel Levin Quartet records, one trio record, and a solo record, "Inner Landscape" (Clean Feed 224), about which The New York City Jazz Record wrote "his technique is unquestioned and he revels in the physicality of the instrument". His music has continued to receive wide critical acclaim, both in the U.S. and abroad. In Jazz Magazine, Franck Bergerot notes that "Daniel Levin est aujourd'hui une figure majeure du violoncello". The Penguin Guide to Jazz states that Levin is "very much the man to watch". In addition to the records he has made as a leader, Daniel has recorded as a collaborator or sideman for Clean Feed, EMANEM, Meta Records, Not Two, Relay Records, and RogueART. He has worked with Billy Bang, Borah Bergman, Tim Berne, Anthony Braxton, Rob Brown, Gerald Cleaver, Andrew Cyrille, Mark Dresser, Tony Malaby, Joe Morris, Joe McPhee, William Parker, Warren Smith, Ken Vandermark, and many others. Daniel is the recipient of a 2010 Jerome Foundation award.